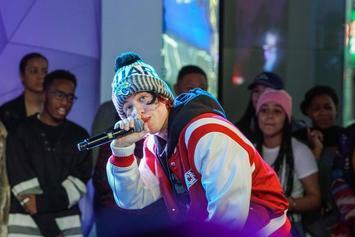 Lil Xan can barely pronounce his words as he speaks about being snubbed by XXL. 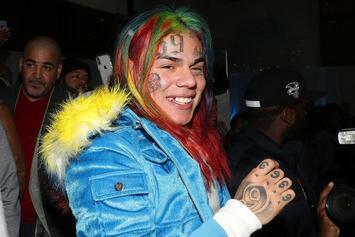 50 Cent appears in 6ix9ine's plea for fans to vote for him for the 2018 XXL Freshman List. 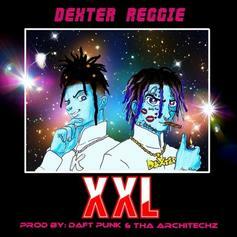 Famous Dex & Reggie Mills team up for "XXL," premiering exclusively on HNHH. 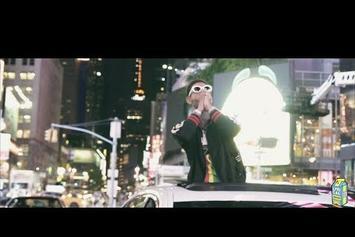 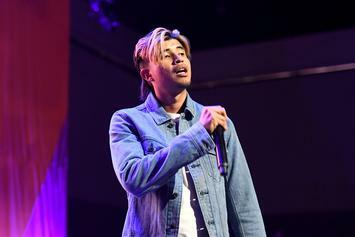 Kap G went gold off your "Girlfriend." 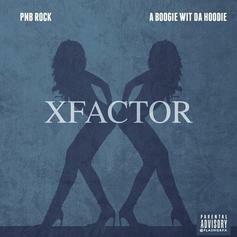 PnB Rock and A Boogie Wit Da Hoodie link up for "X Factor." 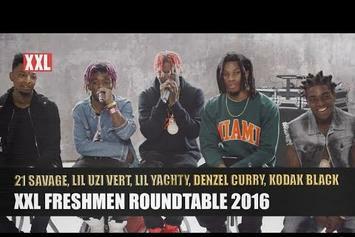 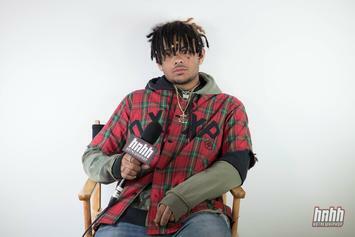 Watch a new roundtable discussion from XXL, featuring Lil Uzi Vert, Lil Yachty, Kodak Black, 21 Savage and Denzel Curry. 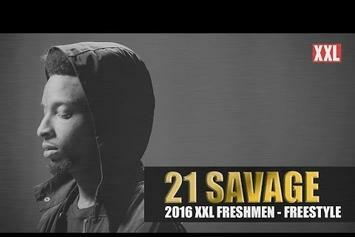 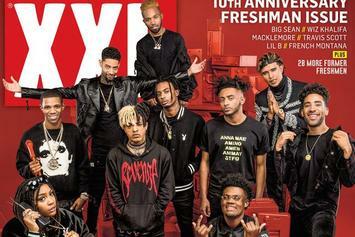 21 Savage takes a stab at the XXL Freshman Freestyle. 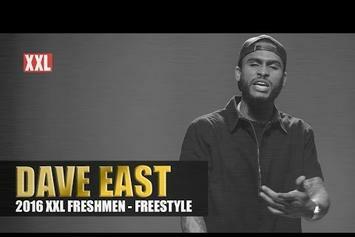 Watch Dave East's XXL Freshman Freestyle. 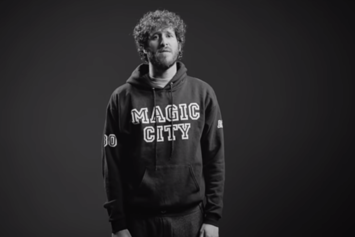 "Total package like my flaccid is growing." 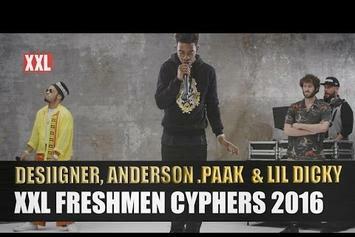 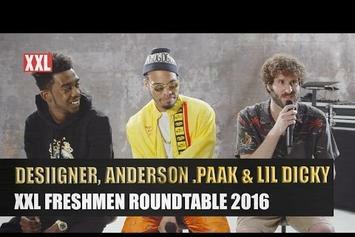 Watch Desiigner's XXL Freshman Freestyle. 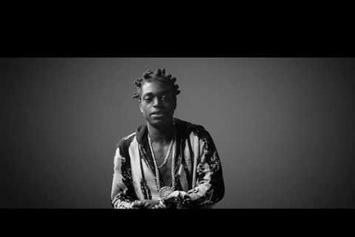 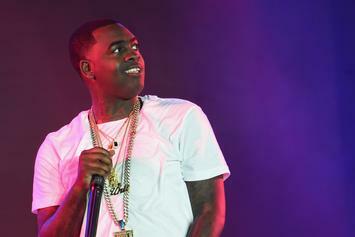 The XXL Freshmen Freestyle series kicks off with Kodak Black. 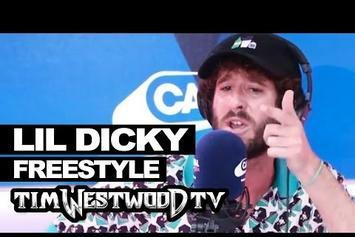 Watch Lil Dicky's new Tim Westwood freestyle. 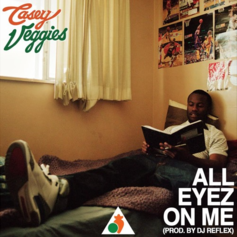 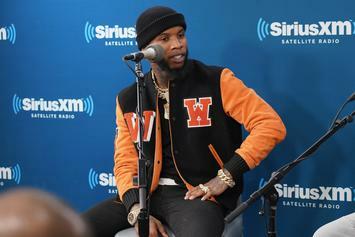 Though he got an offer, Tory Lanez will not be a member of this year's Freshman class. 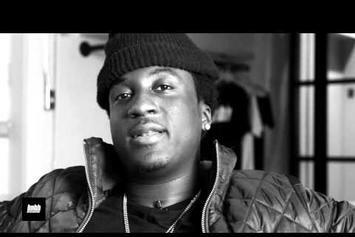 K Camp Talks Upcoming Album "Only Way Is Up"
K Camp chops it up about his upcoming album "Only Way Is Up" and more. 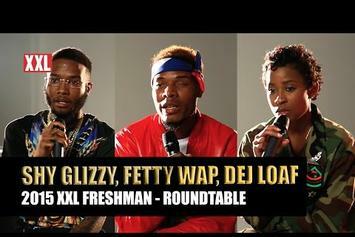 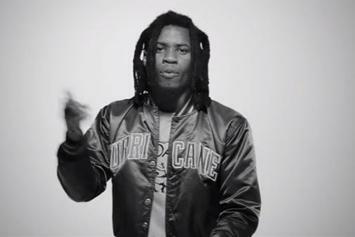 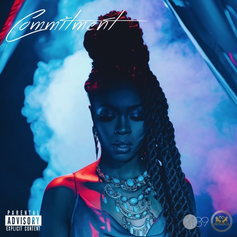 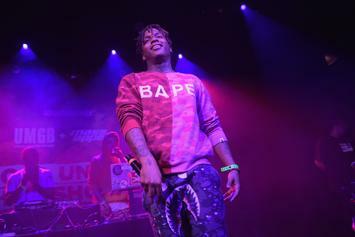 Check out the third roundtable discussion, featuring DeJ Loaf, Fetty Wap and Shy Glizzy. 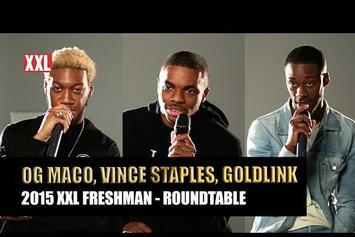 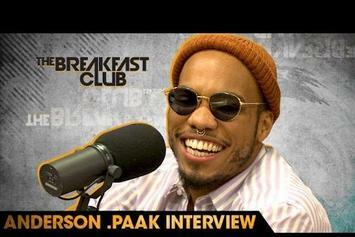 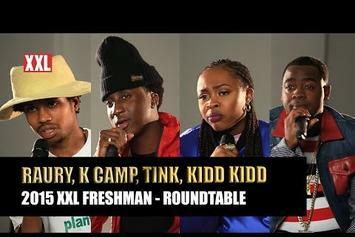 2015 XXL Freshmen, OG Maco, Vince Staples and GoldLink sit down for a roundtable discussion.